With this entry, Journey Through Twin Peaks is finally complete. It took over four months and this entry is appearing exactly two months after it was originally scheduled. 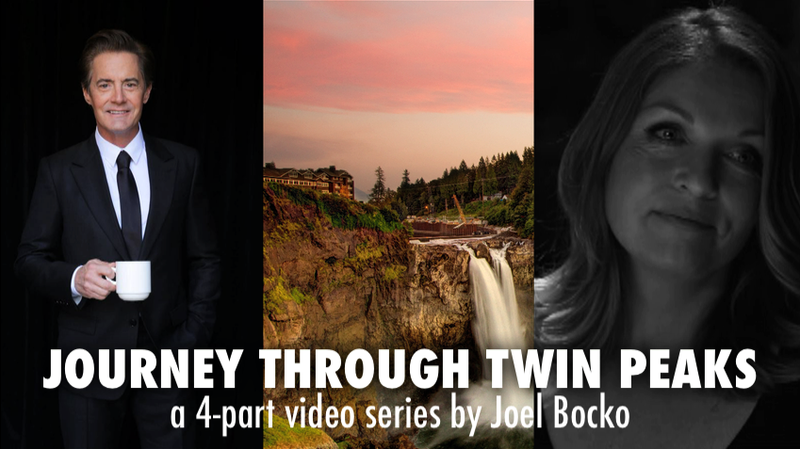 I had no idea how in-depth this project would be, but it's become a tremendous opportunity for me to use all of the Twin Peaks knowledge and ideas I have been gathering over the past year, to explore new avenues (I knew virtually nothing about Theosophy or Hinduism before I researched them for these videos), and to challenge myself with writing and editing a lengthy video series. I thought Part 4 would be the easiest because I've already written so much about Fire Walk With Me and besides, it's just a feature film (the last entry covered over a dozen hours of material from the show). 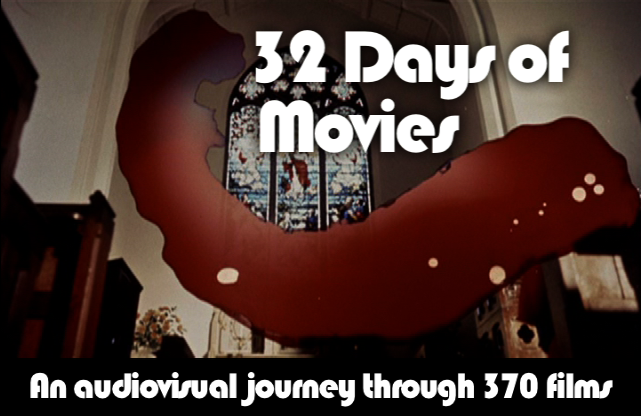 Instead this became the longest entry yet and brings the total length of the series to over four hours. This is such a rich work to dig into and doing so has taught me so much more about it. A year ago, as the world of Twin Peaks began to lure me back in I considered Fire Walk With Me a brilliant but messy, flawed masterpiece. Certainly I still see its compromises and complications, but there is a more fundamental unity there than I realized. Most of all, it makes an effective conclusion to the original Twin Peaks cycle and has a spiritual core that I initially missed. 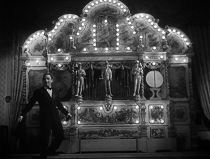 Chapter 25, my reading of the train car sequence, is probably my favorite entry in the whole Journey. 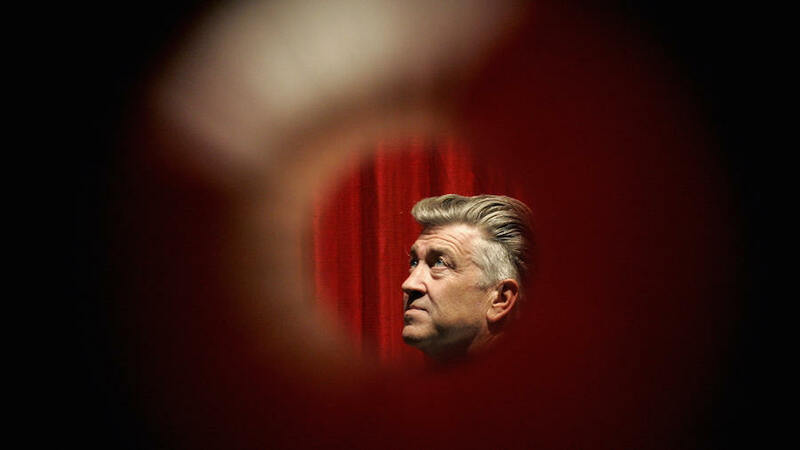 Part 4 also covers the impact of Twin Peaks on Lynch's later work, additional entries into the saga (like the Missing Pieces) and looks forward to 2016. 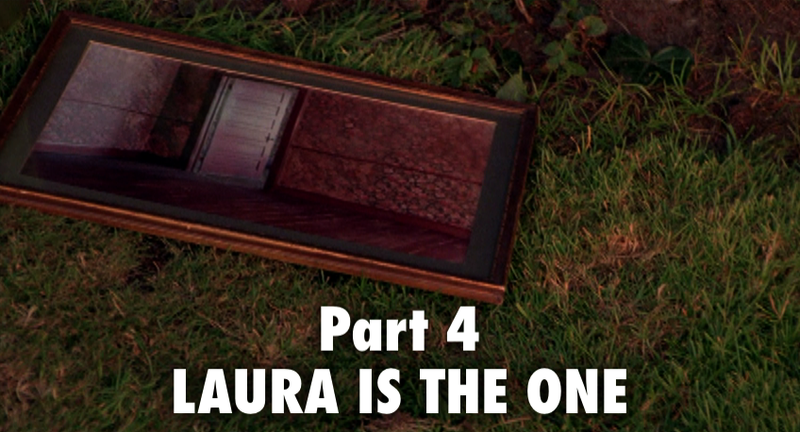 After this goes up, I will also be posting dozens of images from "Laura is the One" - usually I combine these with the video posts but there were so many juxtapositions, superimpositions, and quotations in these chapters that I wanted to give them their own space. 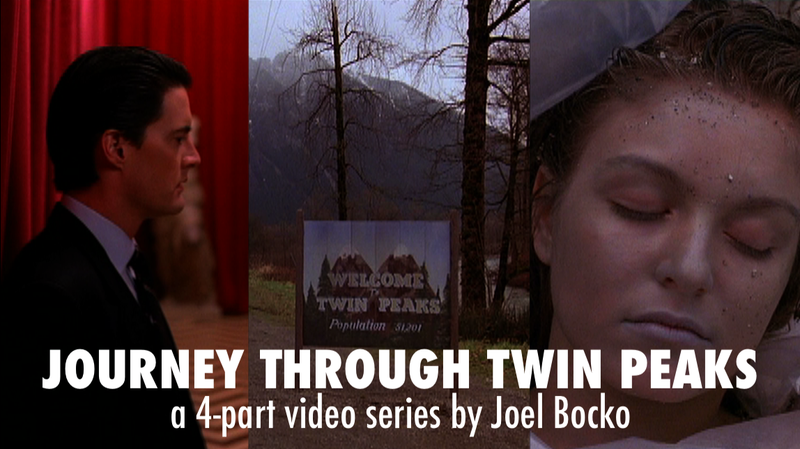 And tomorrow, hopefully, I will post a complete round-up of the entire Journey Through Twin Peaks in one convenient spot. 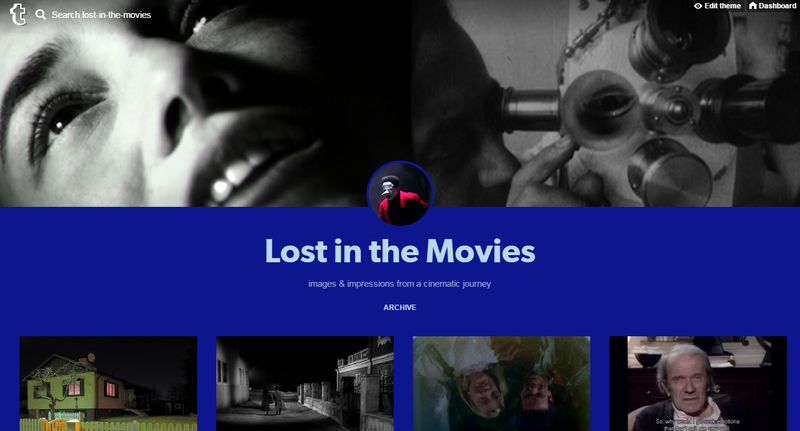 For now, you can visit the individual posts to watch Part 1 (Harmony of the Dark Woods), Part 2 (The Center Cannot Hold), and Part 3 (The Whole Damned Town). I hope you like watching these videos as much as I liked making them. Here are the individual chapters on YouTube. 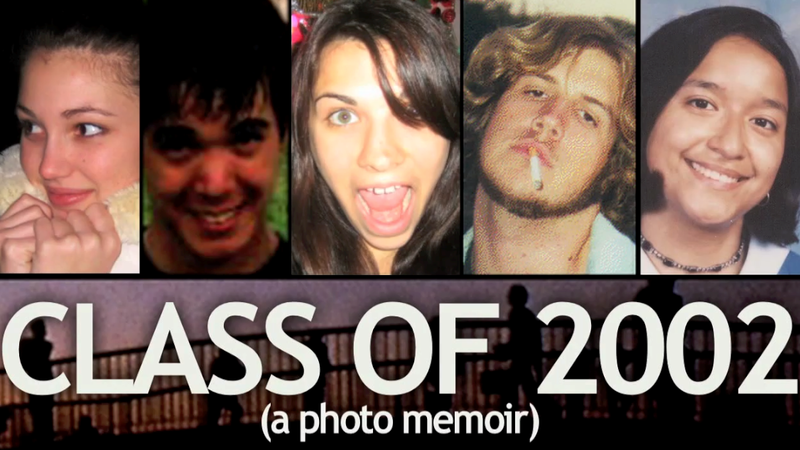 The complete Part 4 will go up on Vimeo as one video tomorrow, and I will promptly update this post to include it.